The stress and chores of daily life got you feeling down? Lift your spirits with a pampering session at Fly Salon & Spa! 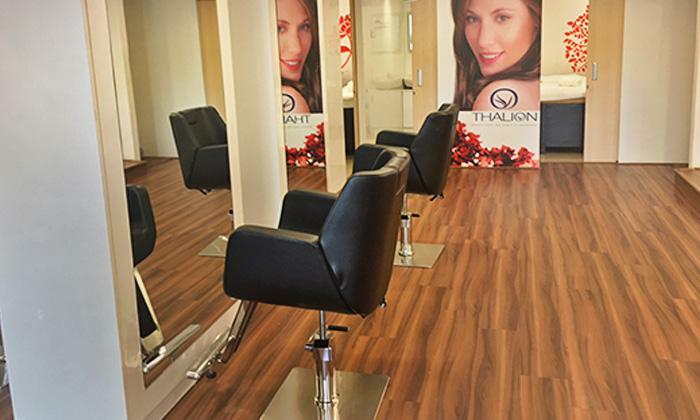 Located in Jayanagar, Bengaluru, Fly Salon & Spa is a premium beauty and wellness center that features spacious interiors, modern equipment and a stylish and contemporary decor. They offer a range of hair care, styling skin and massage services that the experienced staff tailor to meet the needs of the customer. With its chic ambiance, experienced staff and wide range of services to choose from, Fly Salon & Spa makes for just the spot to relax, rejuvenate and beautify.